After forging a legendary career as the frontman for the seminal industrial pioneers Skinny Puppy, Ogre, a name synonymous with dark electronica, started his solo project in 2001 with collaborator / producer Mark Walk. Under the moniker ohGr, the duo has been creating a challenging, innovative, and ever-evolving brand of music. As with the three previous studio albums, Welt (2001), SunnyPsyOp (2003), and Devils in my Details (2008), the new album Undeveloped once again finds Ogre exploring varied sonic landscapes. 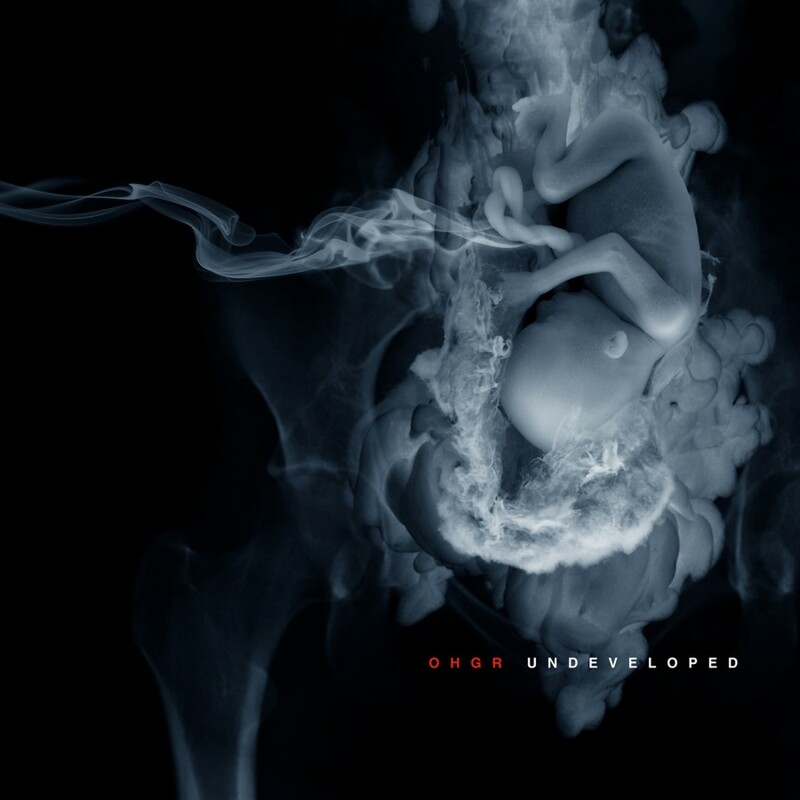 Weaving his signature menacing vocals with haunting atmospherics, electronic modulations, guitar blasts, and addictive hooks, Undeveloped shows ohGr at its creative best. It could be due to his expanded creative outlets; Recently Ogre has been acting (appearing as Pavi Largo in the rock opera film Repo! The Genetic Opera, as well as Harper Alexander in Tim Sullivan's new comedy-horror film entitled 2001 Maniacs: Field of Screams). It could be another high point in an already illustrious musical career. It could be another destructive outpouring of artistic beauty from brilliant madmen. With Undeveloped, it is all these things, and more.